Martin Fitzgerald Lawrence (born April 16, 1965) is a German-born American stand-up comedian, actor, producer, writer, and voice actor. 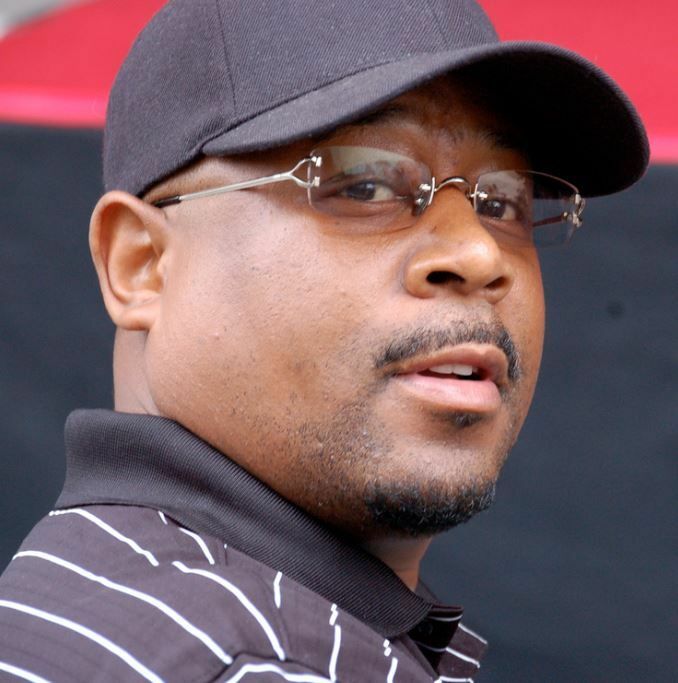 Lawrence came to fame during the 1990s, establishing a Hollywood career as a leading actor, most notably in the television sitcom Martin and the films House Party, Boomerang, Bad Boys, Wild Hogs, Nothing to Lose, Blue Streak, Life, Big Momma's House, and A Thin Line Between Love & Hate. Read more on Wikipedia.